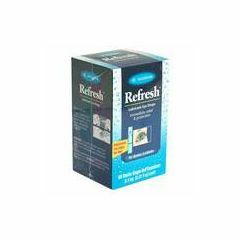 Use Refresh Classic Eye Drops for the temporary relief of burning, irritation, and discomfort due to dryness of the eye or exposure to wind and sun. Sensitive, preservative-free. Comes in convenient, single use containers.